We've barely had a chance to recover from the chaos of this past work week, and yet it's off to the races again tomorrow. 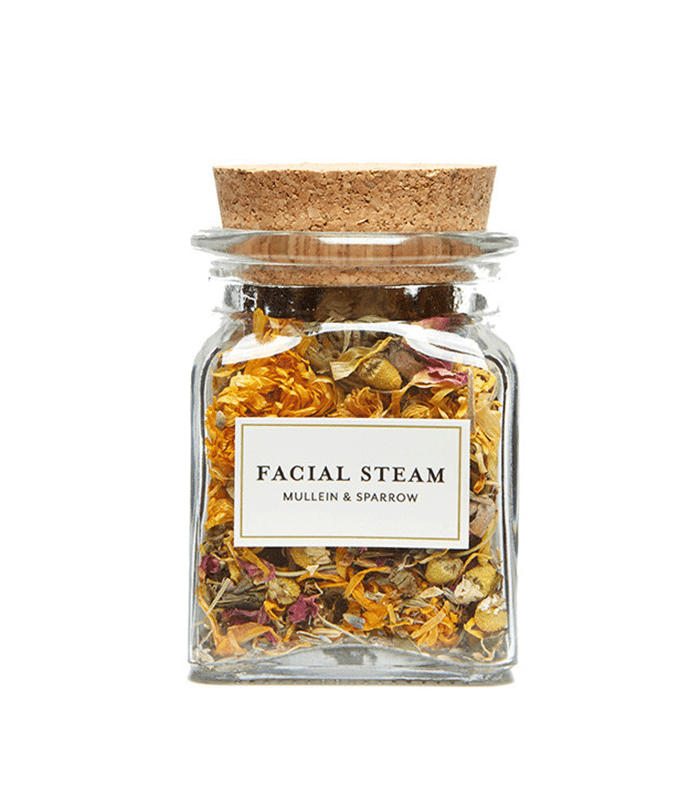 Such is life, but trust: There's no better way to frighten away the Sunday Scaries than a little at-home facial. Especially when it feels almost as good as the real thing, thanks to a few choice tips we've picked up from the pros. So queue up your "chillax" playlist (or Netflix), light a fancy candle, and prepare for some much-deserved R&R. Our go-to tricks will get you there—and your face will thank you. Select your products like an editor, but put them into practice like a skin pro. 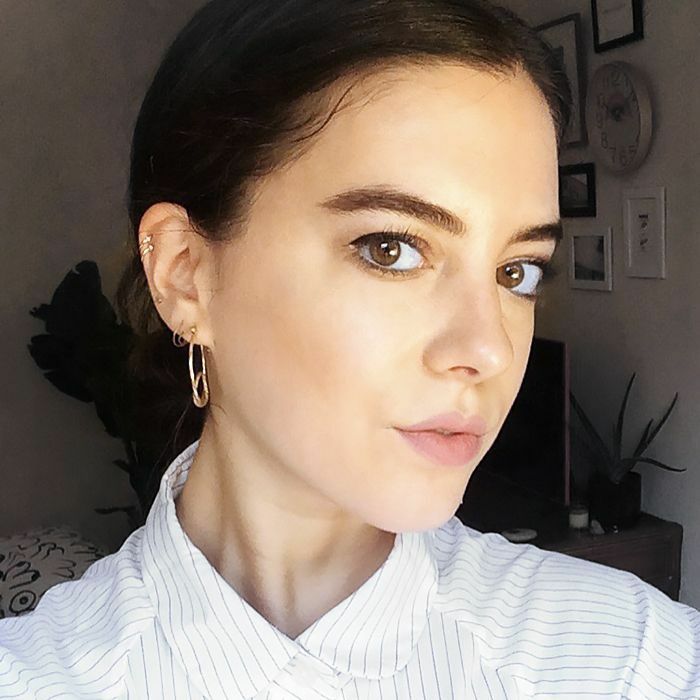 Whenever we receive a professional beauty treatment (facial or otherwise), we're not just taking notes to relay to our dear readers—we're mentally filing them away for ourselves, too. Ask your esthetician questions about the products she's using, why she's using them, and what she recommends at home for your skin type. 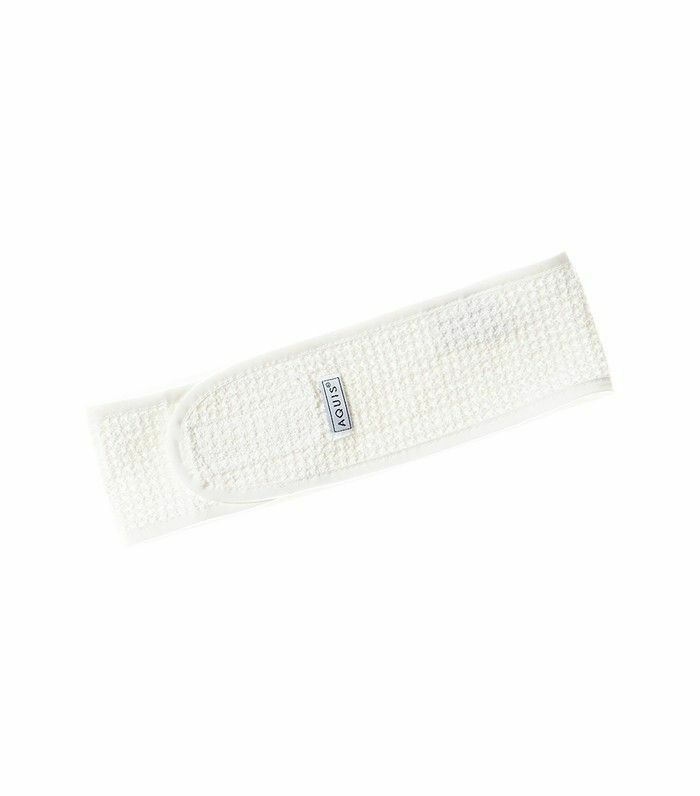 It's an easy (and fun) way to add a professional touch to your spa sesh—and you don't have to shell out big bucks to do it. 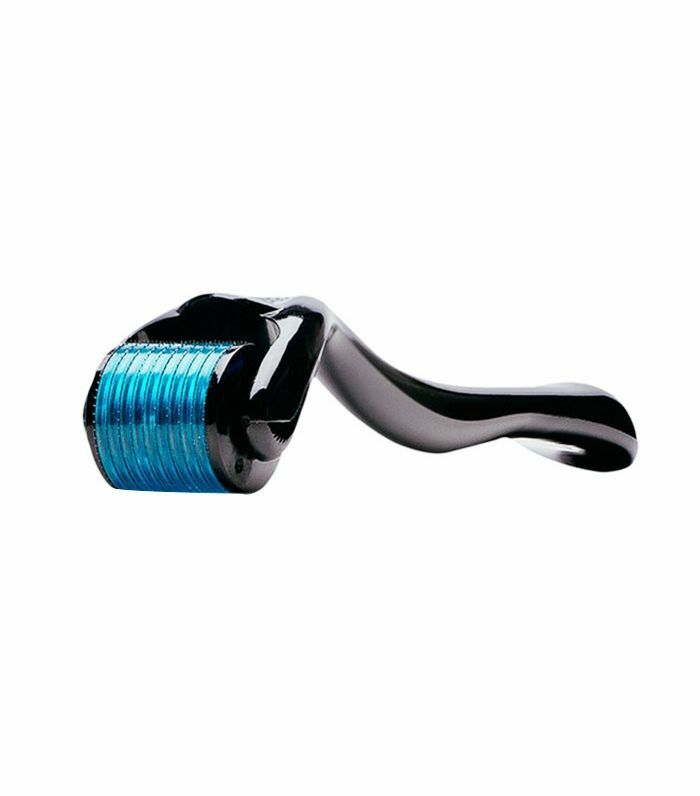 Try a derma-roller to iron out acne scars and fine lines, or use a blackhead extractor to clear the gunk out of your pores. Feeling extravagant? Spring for the NuFace Trinity ($325), which tones and contours wrinkles, bags, and sagging skin. In addition to drawing dirt, oil, and grime out of pores, a facial steam just feels so relaxing. It's easy to DIY, too: Heat some water over the stove, and add a mix of dried flowers or tea—plain lemon slices are fine, too. After letting it simmer and steep for a few minutes, pour the mixture into a large bowl, and drape a towel over your head and the bowl so the steam has no other place to escape. Stay put for about five minutes. Facial massage is just as much a part of a proper treatment as the products themselves—it boosts circulation and lymph flow, and ensures that the formulas penetrate deeply. Gently massage your products into your skin in a circular motion, and switch to light tapping with your fingers on the delicate skin surrounding your eyes. 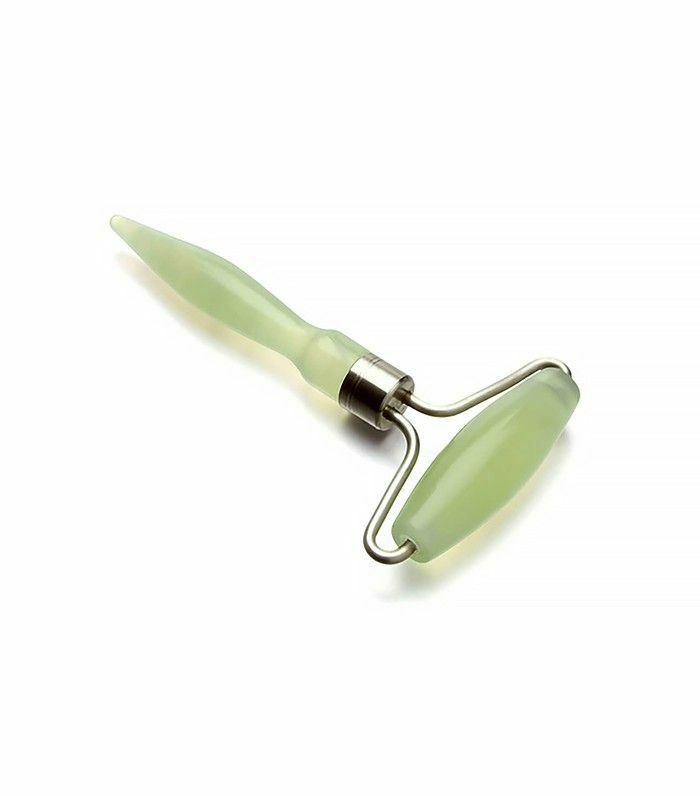 Or try a jade roller—the cool stone does wonders for decreasing puffiness. 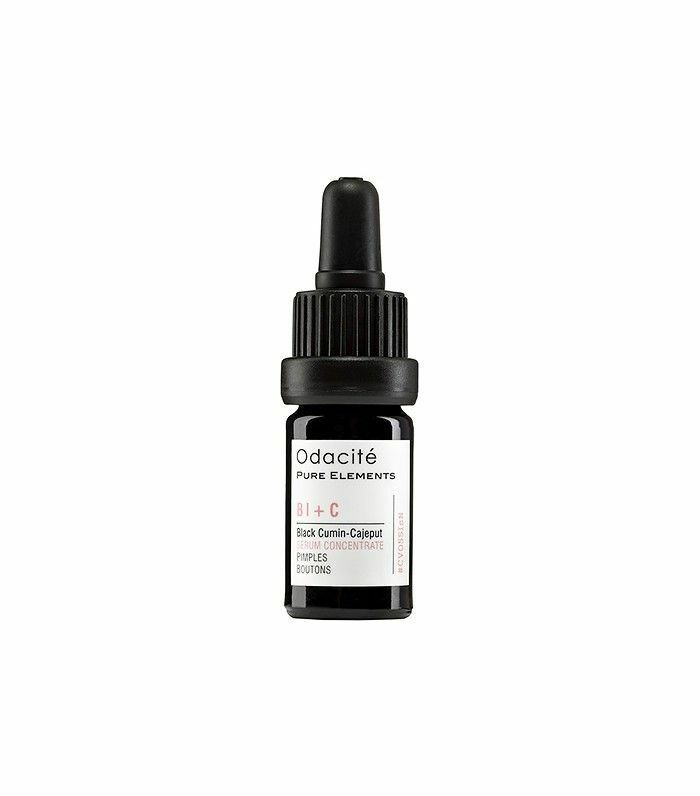 Facial peels take that exfoliating step a notch further, chemically resurfacing dead skin to reveal a brighter, younger complexion underneath. It's the ultimate fast track to a radiant glow. 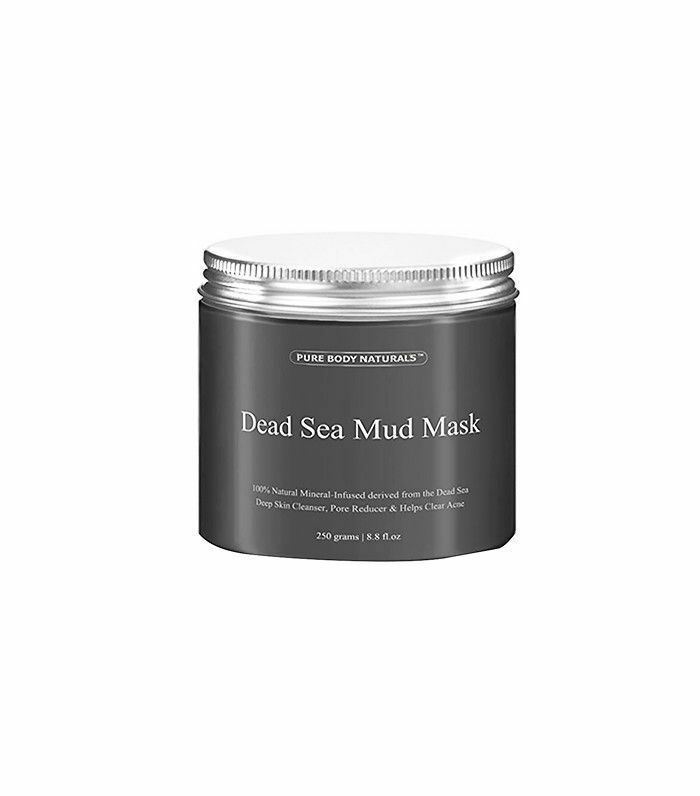 Start with a detoxifying mud or clay mask, which acts like a magnet to dirt and excess oil as it dries. 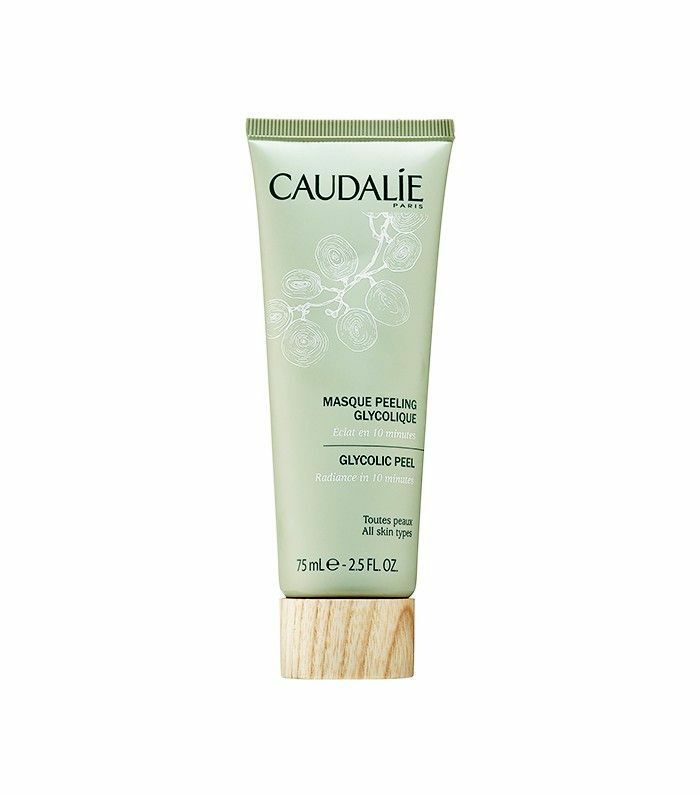 After rinsing that off, rehydrate and soothe any redness or sensitivity with a balm or salve. Even if you're too time-strapped to do anything else on our list, try this for a near-instant face refresh—it feels SO good. You might be inclined to ignore this step, but don't: Any skin-pampering session requires replenishment since you're detoxifying and moving lymph around. Besides, do you ever really need an occasion to knock back some H2O? What are your best tips for an at-home spa day? 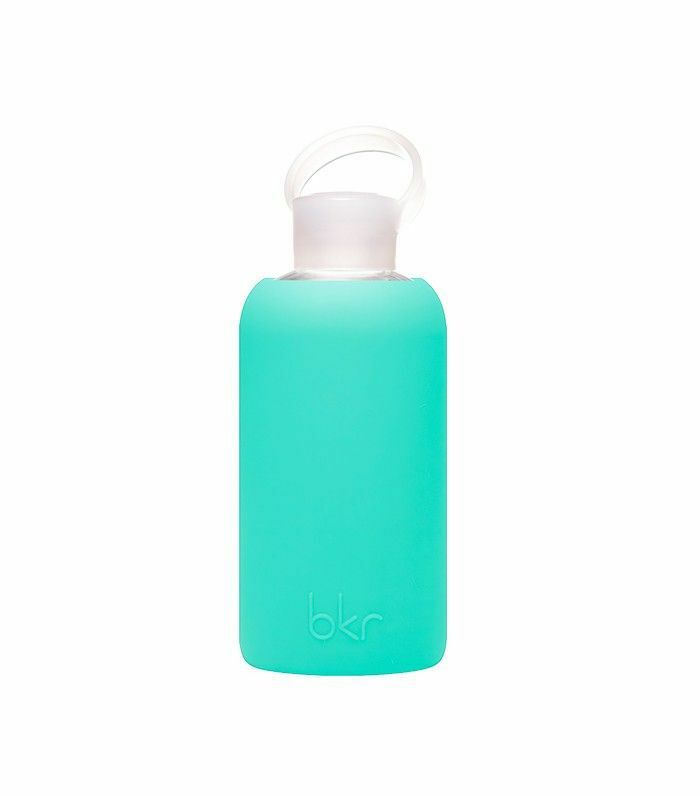 Any products or methods you swear by? Sound off below!